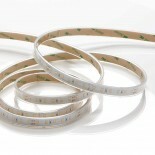 HP-2 is the new series of LED strips, obtained from the experience of Arena Luci. This innovated technology has enabled us to achieve a luminous flux of 25 lumens per LED, something unthinkable a short time ago. 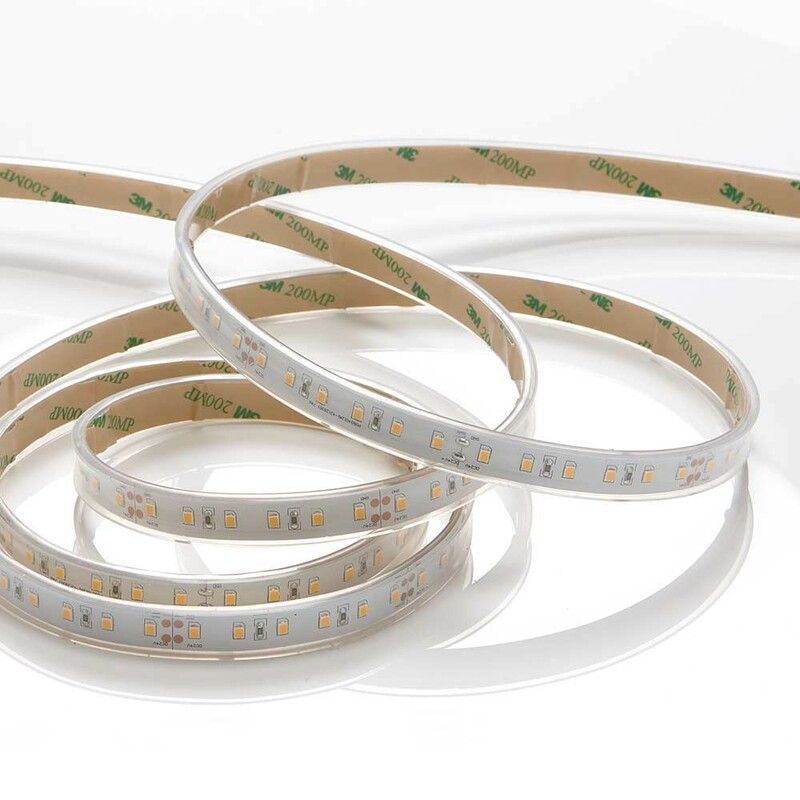 This model provides 60 LED/m, three color temperatures, warm, natural and cool white, for all possible uses. There is a wide range of power supplies with different sizes and dimming controls such as button or rotary dimmer, 0-10V dimmer, DALI dimmer and DMX dimmer. 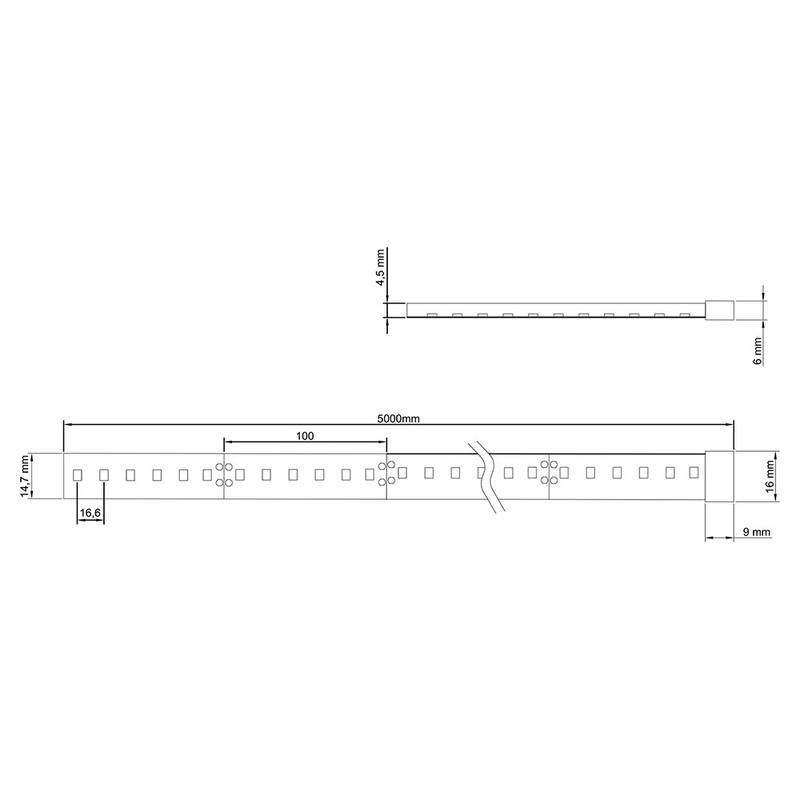 Necessary for the installations are our aluminum profiles complete with covers: opals, semi-opals and transparent.